The other day, some makeup that I had ordered online arrived at my doorstep. When I opened the box, I was thrilled to see that the company had sent me a free tube of lipstick with my order. The color was beautiful, but there was one thing that I noticed immediately. 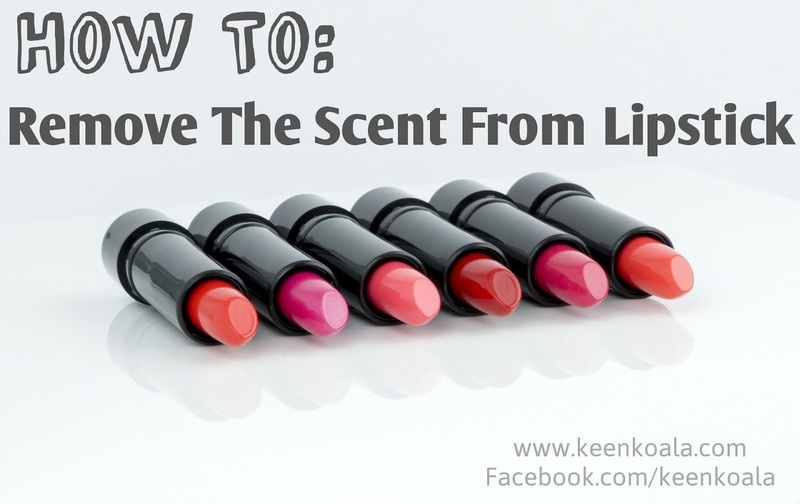 The lipstick was laced with a very overpowering scent, one that I would definitely not be able to handle riding around under my nose for hours. I had to figure out a way to remove the scent from my new lipstick, and since it was free, I didn't feel bad about experimenting. The result was a resounding success! How is that possible you ask? Well, actually it was very easy. I removed the lid from the lipstick and then allowed it to sit open in a safe place in an attempt to fade the scent. After 24 hours, the scent was still as strong as ever, so I left it out for another day, and then another, and then another. I actually forgot about it until I looked into the cupboard where I had left it! It had been 5 days. I picked up the lipstick and took a whiff. The scent had dissipated substantially. It was barely even there anymore. 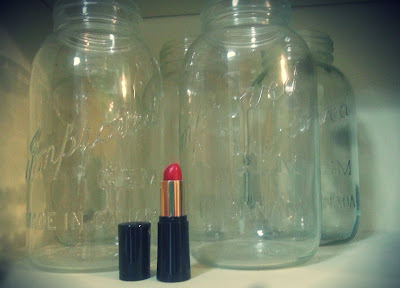 Lipstick hanging out with the mason jars. I was amazed. I took the lipstick straight to the mirror and applied it. It was still as creamy and gorgeous as ever! 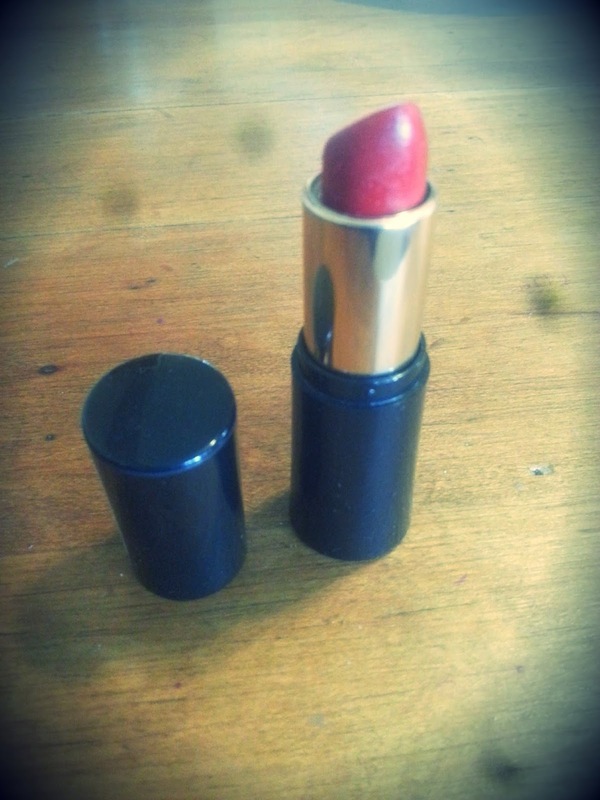 The experiment had had no detrimental effect on the lipstick! I'm thrilled with the results of this experiment.